The band WWW Neurobeat, after five years without an EP, has just brought out their new album Neutopíš se dvakrát řece (“You can’t drown in the same river twice”) and will be paying a visit to the Fléda club in Brno. Two singles from the album have been released so far – Pod nebem nebe (“Sky under the sky”) and Stát. The afterparty after the concert will be conducted by Dj Alyaz. WWW’s music is an original mix of the approaches of hip-hop, industrial, electronica and free composition. 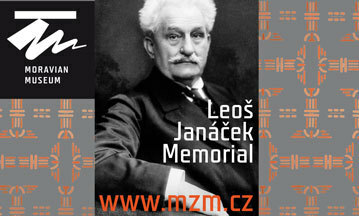 Lubomír Typlt’s lyrics provoke the audience, while Ondřej Anděra’s use the rhythmical opportunities of languages in the abstract plane. The concert and christening is planned for 9 October from 8 p.m. in the Fléda club. The WWW band was formed in Prague at the beginning of the 90’s, when the communist regime had just come to an end in Czechoslovakia. 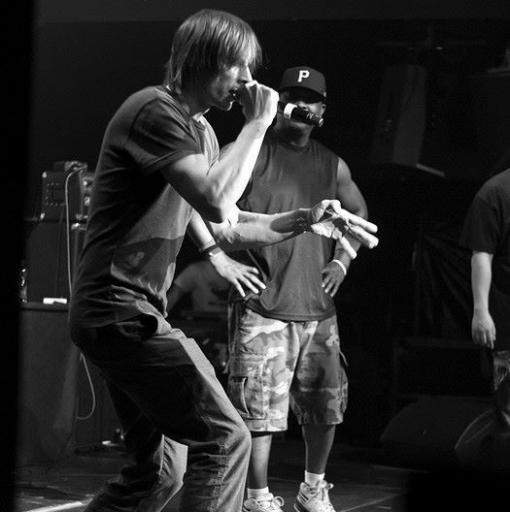 WWW was one of the first bands experimenting with rap in the Czech Republic. In later years they began working with live instruments and diverged from classic rap production. In 2000, WWW stopped playing and its members worked on their other professions, the founding musician of WWW Ondřej Anděra is a film director and the lyricist Lubomír Typlt is a painter. WWW returned to the scene with their debut album Neurobeat in 2006 under the independent label BiggBoss.